Cathedral City homes and resorts are perfect for second homes. Are you looking for a place to get away for a weekend, a night, or a few weeks or months out of the year? 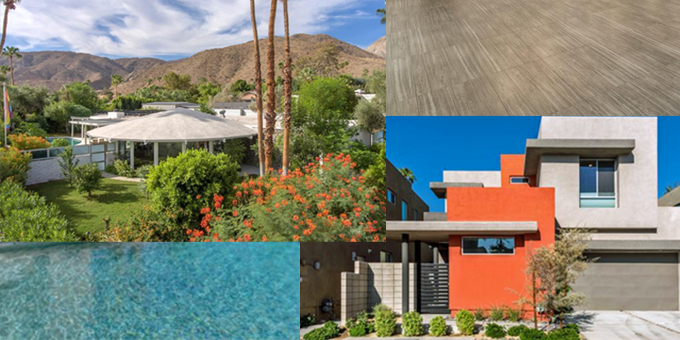 You may be looking for an affordable yet chic place close to home, or a place to spend family vacations or couples getaways near popular Palm Springs. Cathedral City, known locally as “Cat City,” is nestled between Palm Springs and Rancho Mirage in the spectacular Coachella Valley of Southern California. The San Bernardino, Santa Rosa, San Jacinto, and Little San Bernardino mountains surround the valley in soaring natural rock; the city is named for Cathedral Canyon’s glorious rock formations which reminded Colonel Henry Washington of a cathedral in 1850. Cathedral City got its start in 1925, and was home to Depression-era nightclubs, including the famous Dunes. 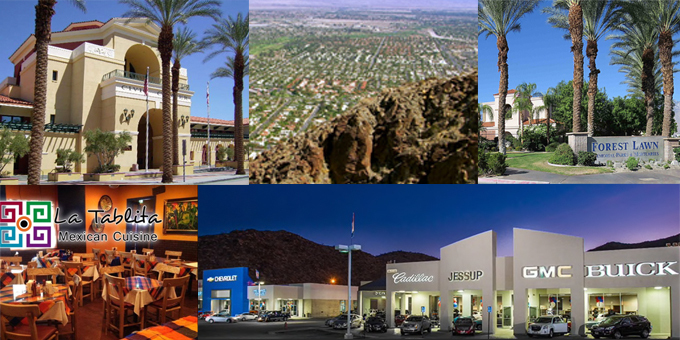 Cathedral City experienced a revitalization in 2005, including a new city hall, the Mary Pickford theater, and 130 acres of shopping areas. The Pickford theater carries on the tradition of bright, desert architecture and modern amenities, including a bar and deli. Cathedral city is home to popular golfing destinations, including the casual Cimmaron and the luxurious Desert Princess. The Date Palm Country Club is nearby, designed by Ted Robinson with 3,100 yards of golfing pleasure. 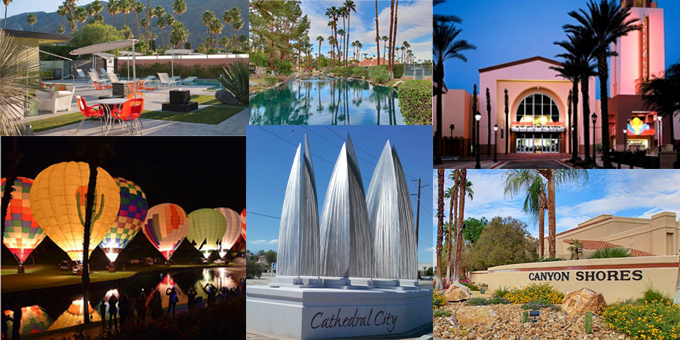 Cathedral City lifestyle is geared toward families and couples, with so much to do for both. 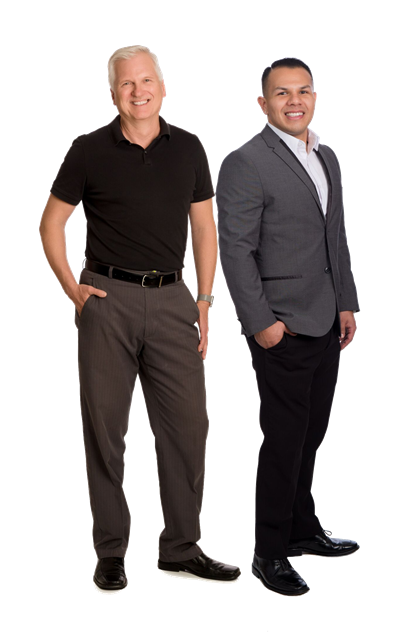 Desert lifestyle is present in outdoor activities like luxury golfing, canyon hiking, and sports. Suzanne Somers grew up in Cathedral City, and Robert Duvall, Martin Landau, and Timothy Bradley (welterweight champion) spent time here. Frank Sinatra is buried in the Desert Memorial Park cemetery, as are Jane Wyman, William Powell, and Sonny Bono. Lalo Guerrero lived in Cathedral City, as well. With such a rich cultural and historical background, it’s no wonder Cathedral City has become a destination for more than snowbirds. Cathedral City’s picturesque Hot Air Balloon Festival is coming up on November 16th-18th. Kaleidoscopic color blazing out of the striking desert landscape is a view not to be missed. The festival is a local tradition welcoming visitors and new residents with a Food Truck Mash-Up, Balloon Glow and Breakfast, a Balloon Race, and a Swing Dance with Big Bad Voodoo Daddy at Mission Hills Resort and Spa. An outdoor market and hot air balloon rides are also included. If you like to stay outdoors during the cooler months in Cathedral City, hiking the many stunning Canyons in the area is the perfect way to spend time with your family, spouse, or companion, enjoying Cathedral Canyon, Indian Canyons, Tahquitz Canyon, and the Cactus to Clouds Hike in the San Jacintos. Wrap up the day at the Coachella Valley Brewing Company in nearby Thousand Palms. If you love Cathedral City as much as so many others do, and decide to purchase real estate in the area, options range from modern single family homes to low-maintenance condominiums with sweeping golf course and mountain views. Whether you’re looking for a perfect place to get away from the snow for six months out of the year or a relaxing, low-key vacation in an inviting yet historical place, Cathedral City’s current affordability and rapidly growing real estate market has what you’re looking for.